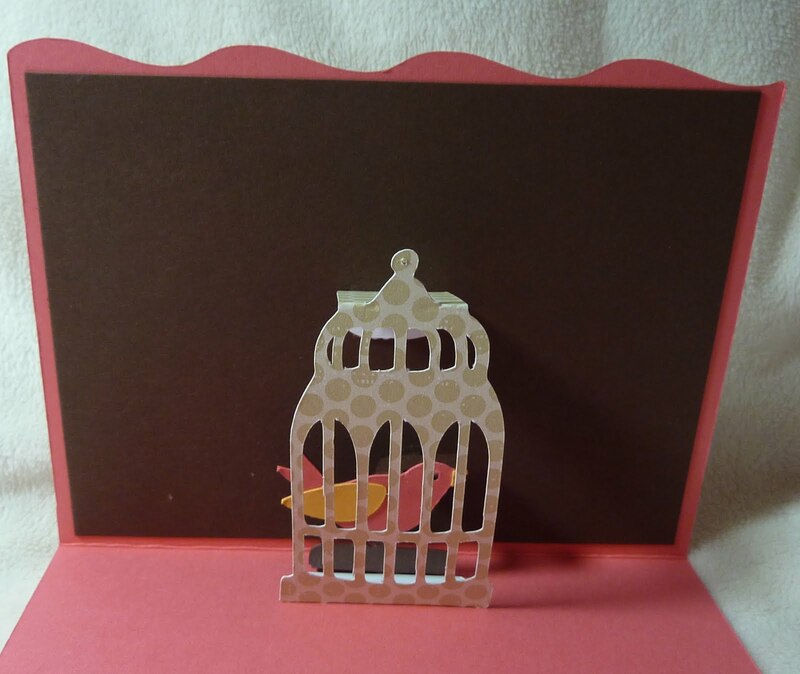 I found the birdcage from the Everyday Pop-Up Cards cartridge to be pretty easy to make. This time I actually used the card base, which comes out to be a perfect A2 sized card if you size it at 5 1/2". Again, as you'll see in my video, I used my Gypsy to make layers for the pop-up pieces. very nice, love the inside of card! another cute one! I'm so jealous that you have that cart...in a good way! Super cute! You are the go to person for all things Pop-up! Thanks for the great tutorial. I sooo need this cart! That is so pretty! I want to get that cart! Great video and so pretty card. Love it. Thanks for sharing, I want that cartridge now LOL. I haven't tried any of these yet but saving all the video and hoping to get to it this week.PLEASE keep showing us the videos.Glad you are using the GYPSY too I do need some practice.So glad I got this card!!! Thank you for sharing. Wow Katie, love your video's. Beautiful cards. Thanks so much Katie, an adorable card. WOW! You made that look easy! I am ordering this cart today... and I so apprecite you showing how to put these together! New follower here!! I absolutely love this card and have to try it. The creative ideas you come up with are wonderful. 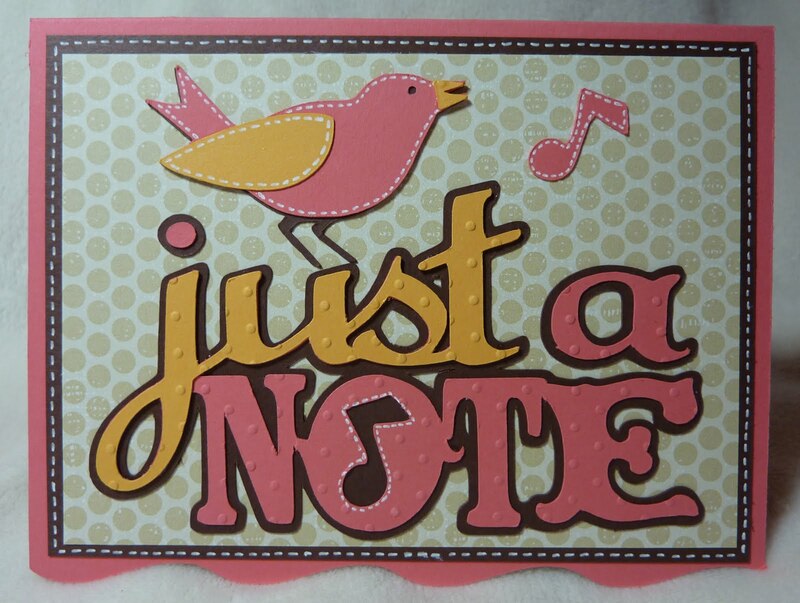 Thank you so much for sharing your lovely card. I tried one of the pop ups but couldn,t get it. I love your card. I dont have the pop-up card cartridge, but you have be interested in purchasing one.